Now that the Xbox 360 has seen its 10th anniversary, it is certainly time to look back at the extensive catalogue of games that came out on Microsoft’s classic console. Because the Xbox 360 was not only a great successor to the old Xbox console, it was also a very successful system in its own right, and had some of the best exclusive games on any console to date. 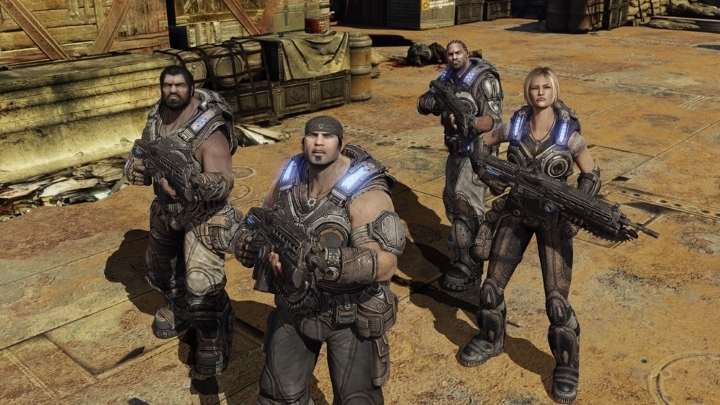 Here follows a list of the top 5 exclusive games which came out on the Xbox 360 console. The Halo series has always been big on the Xbox, and Halo: Reach has been lauded by many as the best Halo game ever made. And this prequel to the original 2002 game stars a Spartan known as Noble Six (as the Master Chief had yet to enter the fray) and features those trademark big battles that not only required tactical thinking but also a clever use of your arsenal, and quiet sections that favoured stealth. The game featured an emotional story in which the player’s Spartan comrades sometimes sacrificed themselves for the mission, and also clever gameplay sequences such as one in which players had to pilot a Falcon air transport close to skyscraper rooftops. 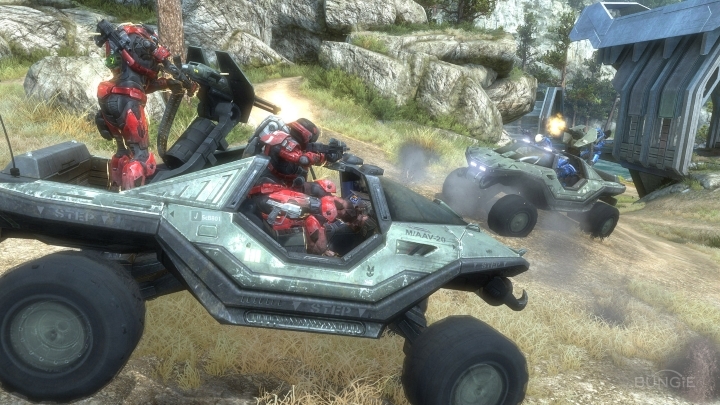 And if we also take into account the game’s multiplayer, which had an intense 4 player co-op mode which focused on surviving waves of Covenant attacks, it is clear that Halo: Reach is not only one of the best Halo games made to date, but also one of the top exclusives to grace the old Xbox 360 console.